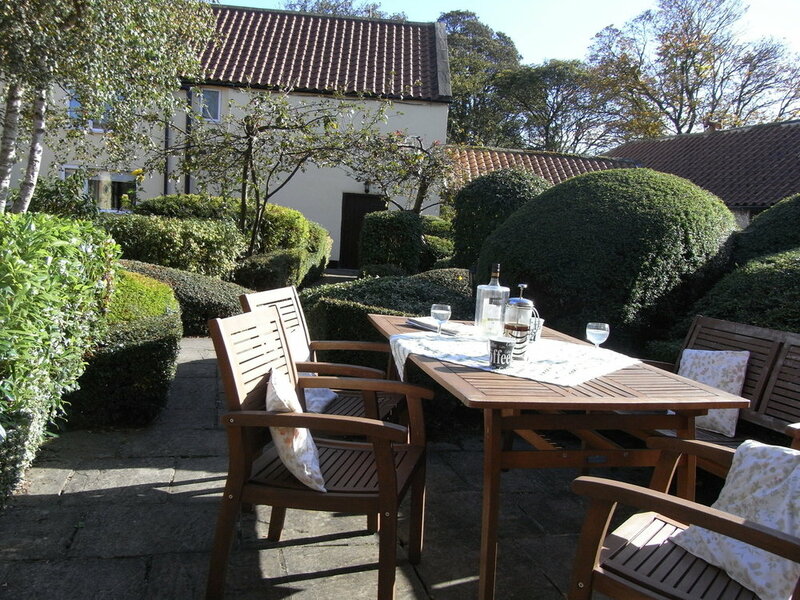 The cottages have loads of great attractions nearby for children and families. We have four great two and three bedroom cottages which are fantastic for families or small groups, what ever type of Yorkshire getaway you are looking for. Make our cottages at High Grange your base to explore the picturesque market towns, historic cities, unspoilt countryside and breathtaking National Parks that contributed to Yorkshire being named Lonely Planet’s best place in the world to visit. What ever the ages of your little ones the Dales have it covered. 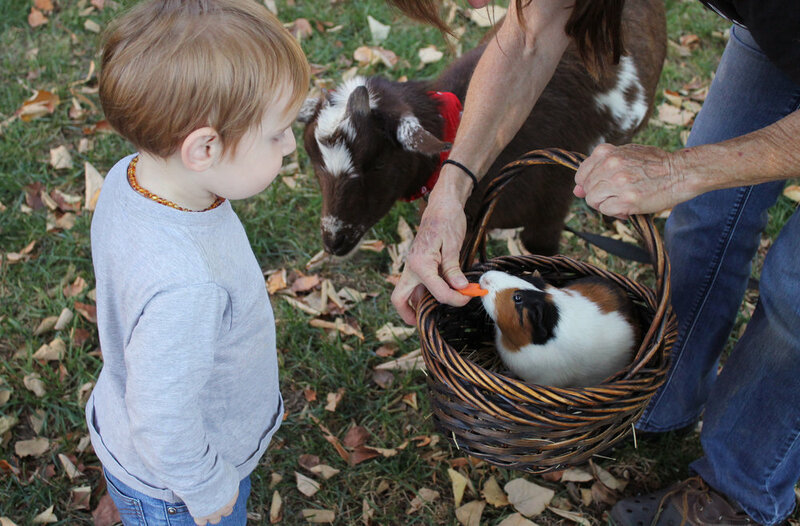 Children will love the charming wackiness of Forbidden Corner, connecting with rural life at Big Sheep Little Cow Farm Experience, sampling the worlds best ice cream (trust us!) at Brymor, following the trails and meeting the meerkats at Thorp Perrow exploring the countryside on world class cycle routes or getting the adrenaline pumping at Lightwater Valley. There are lots of friendly pubs and restaurants in Bedale and the surrounding villages and a warm welcome and open fire is guaranteed at the family friendly village owned pub The Green Dragon which is just a couple of hundred meters down the road. If you’re planning on staying in, all of the cottages have fully equipped kitchens (and all the takeaways know where we are). We also have a selection of board games and DVD’s which you are free to help yourselves to. Travelling with an infant? No problem! Just let us know and we will sort out a travel cot (with a proper mattress!) and a high chair. You can even bring the dog! Scroll down to read what our customers have said about our two and three bedroom cottages and to check out photos of Miller’s, Farriers, Daleview and Granary Cottages. Tick tock, transferring to our booking site takes a few seconds. All of our cottages are dog friendly and come with free wi-fi, access to a laundry room, bike storage, TV and DVD player and a fully equipped kitchen. If you have any questions about the cottages or have any special requests then please fill in the form below or call on 01677 422740.